Instantly transform any poor-quality home mattress with this truly luxurious memory foam topper from Duvalay – the UK’s leading sleep innovator. If you know and love Duvalay’s products in your leisure vehicle, it’s time to get settled at home with us too! Do you dread going to bed at night? There’s nothing inviting about lying down on a lumpy, bumpy, sagging mattress or – even worse – one that feels about as comfy as a plank of wood! 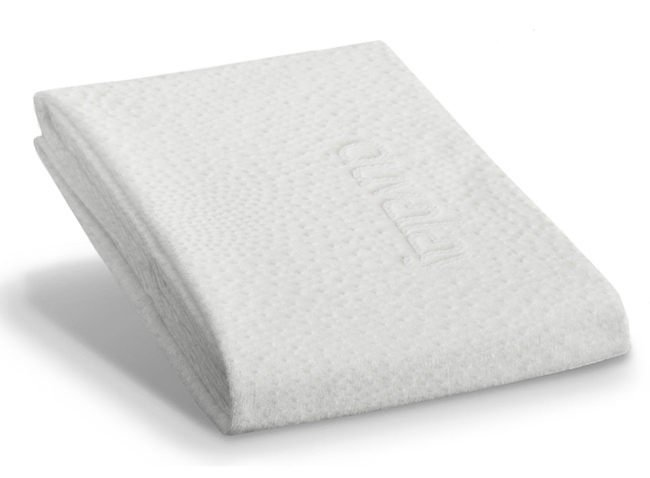 A memory foam topper from Duvalay is the quickest, most effective way to instantly transform any mattress that’s seen better days into a cosy, cushioned place to sleep that supports the body in all the right places. Enormously beneficial for sleepers with back, neck or shoulder pain, this gorgeous topper is crafted from premium-quality, super-soft memory foam that’s exclusive to Duvalay; it works by distributing your body weight across the surface to relieve the build-up of pressure (the leading cause of tossing and turning). The easy-care breathable cover works in harmony with the foam – enhancing its softness and comfort levels, as well as preventing overheating. Simply unzip and pop it into the washing machine at 40C for a quick freshen-up.